After completing a 2,200-mile American road trip solo across the great southwest, my mind is blown. It was not until moving abroad that I came to appreciate the nature and cultural wonders that our great country has to offer. The United States of America is just bursting with so many, that it is hard to explain with words. Many of these places I didn’t even know existed until recently. Here is a run through of my trip in pictures. 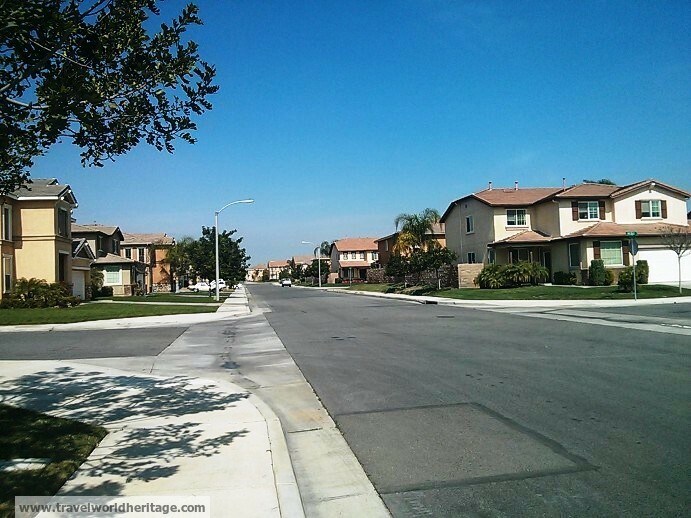 I start and end in the same suburb of Mira Loma, California. Just outside of civilization is a wonderful bridge where you can take in this view. 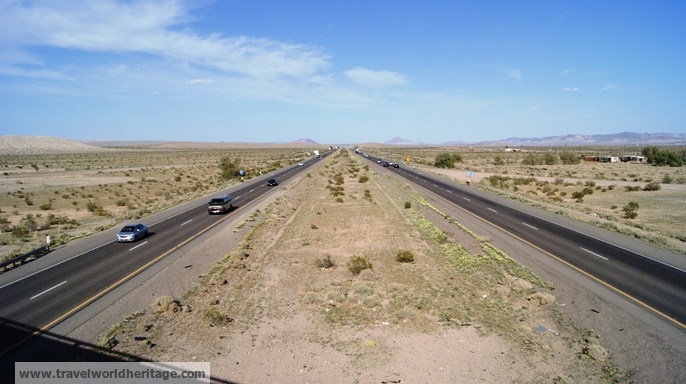 It is a corridor on i-15 where people are coming and going to Nevada. 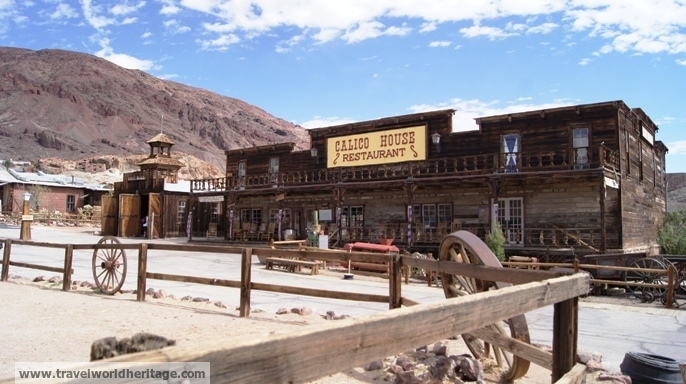 One of the best preserved ghost towns in the wild west. Thanks to a very generous donation by the Knott family, it has been restored to its original greatness. 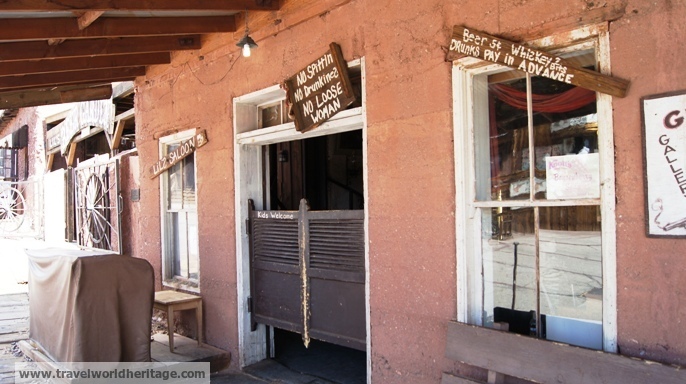 I wonder if they actually put those signs outside of bars. The Venitian Casino is by far my favorite. 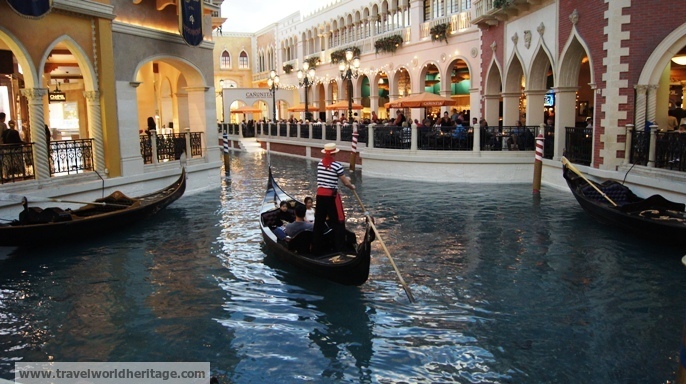 Now that I have visited the city of Venice, I am surprised how accurate this casino replicates it. 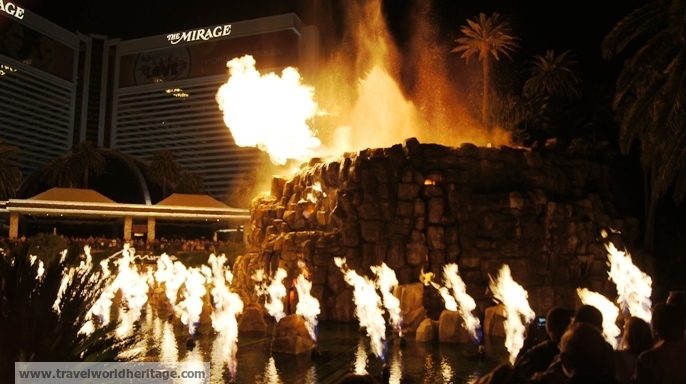 The Mirage Volcano show is a free display of pyrotechnics in front of the Mirage Casino. I don’t know if it is new, but I had never seen this one before. Despite it being a bit cliche, this free water show is still one of my favorites on the Las Vegas strip. 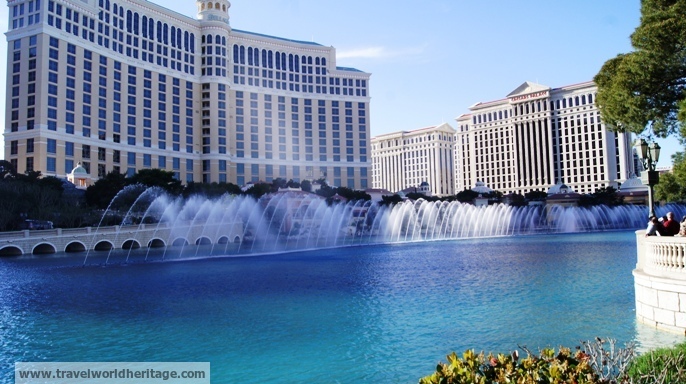 Seriously, Macao needs to take notes, because it is nowhere near as fun as Las Vegas. With nearly 1.9 million acres of land (7700 square kilometers), there is beauty at every turn. 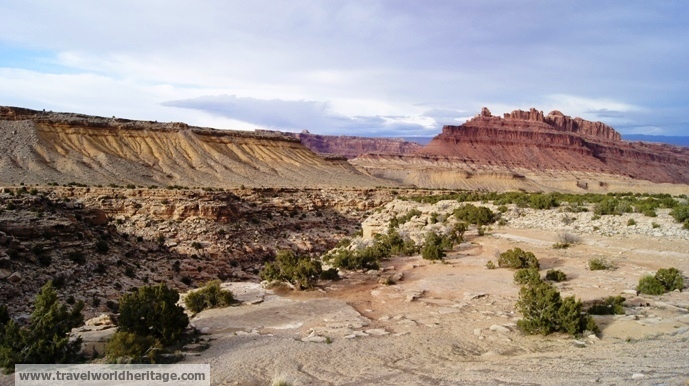 There are over a dozen amazing hiking trails, some of them in the great American wilderness. Antelope Canyon was actually the inspiration to go on this road trip. Even with my terrible photographer skills, you can see how beautiful it is. 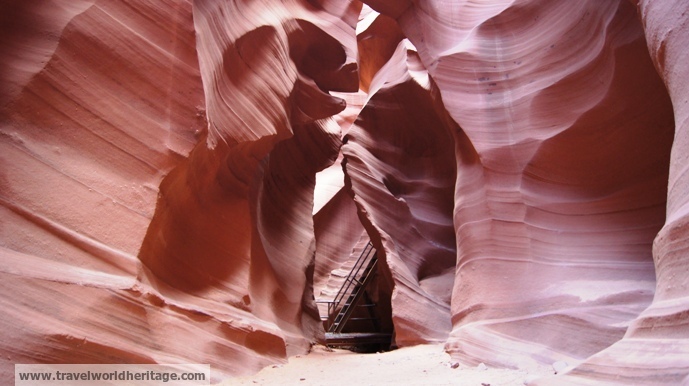 Antelope Canyon is a “slot canyon” which has a very minor crack to let light, wind, and water in. The limited light provide an AMAZING effect. My first two visits to the Grand Canyon were nothing like this. While I did enjoy the north rim, this view lets you really appreciate the magnitude of it all. 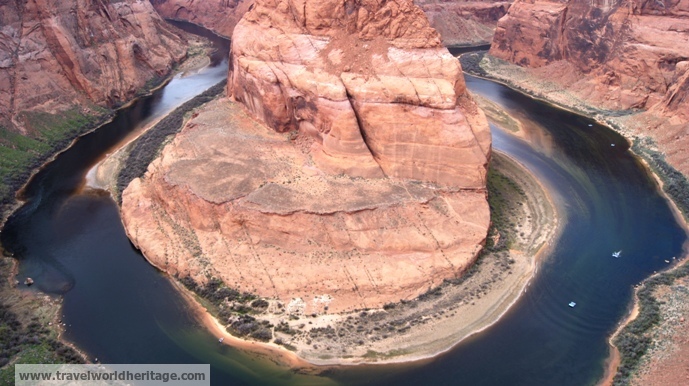 The Horseshoe Bend of the Grand Canyon is where the Colorado River makes a 270 degree turn around a portion of the canyon. 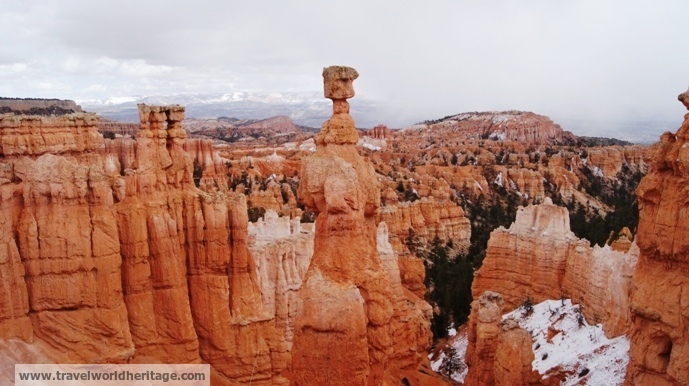 It is an extremely rare treat that such a magnificent view only requires a 1/4 mile hike! Unfortunately, you really need a wide lens to get the entire bend on camera, so come prepared wouldbe photographers! 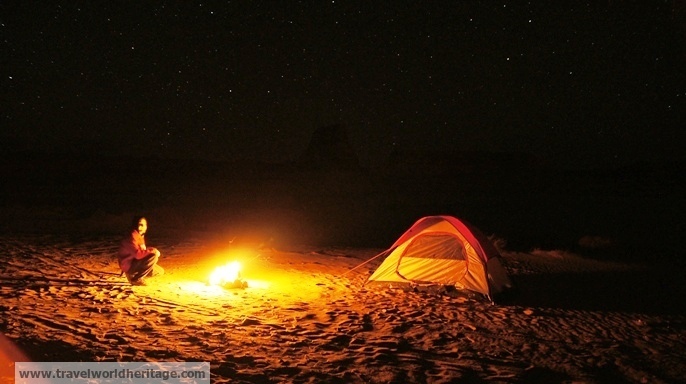 My first night out in a tent turned out to be one of the best. 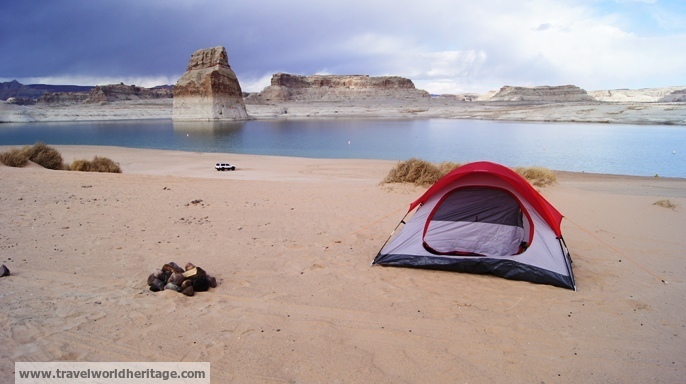 Lone Rock is an isolated lakefront campground with very few visitors. Those are not smudges in the background! This long exposure shot actually got some stars in the background! This doesn’t do justice to the spectacle that was the night sky over Lone Rock. 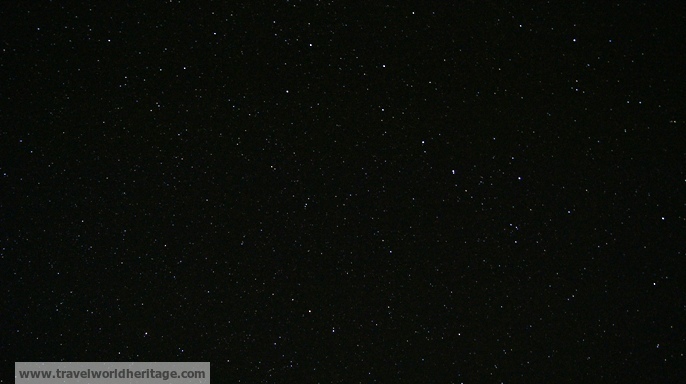 My sole reason for buying a tripod was to photograph stars, but unfortunately, I’m not very good at it. 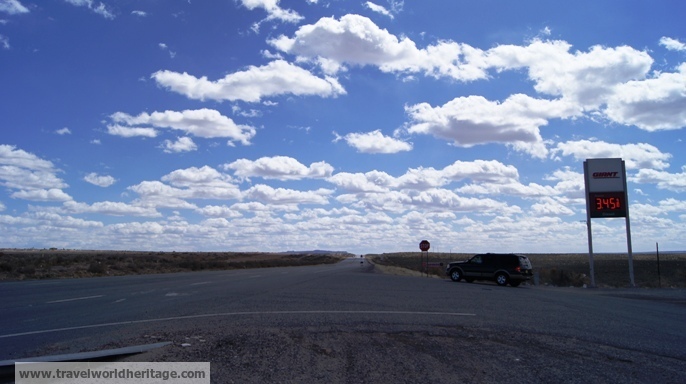 Many American “scenic roads” have what are called “view points” where you can stop and enjoy the scenery. 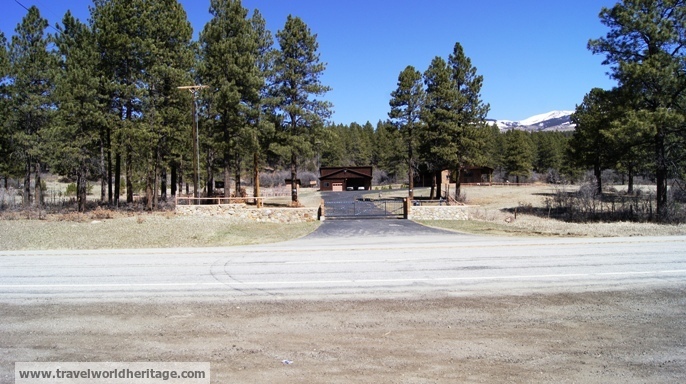 It is a great place to stretch out too if you have been driving for a while. Had to fill up before Chaco Canyon. They warned me that there is no gas for 60 miles in any direction. Chaco Culture used to be one of the largest meeting places of Pre-European America. Around 1000 AD, it was booming with great houses built by the Pueblo Native Americans, but visited by the Hopi, and Navajo among others. This place loss importance around 1250 CE, long before the first colonists. My 5-hour round trip hike was rewarded with this legendary petroglyph. It is a drawing from around 1054 AD where the Pueblo Indians witnessed and drew a giant explosion in the sky. The same explosion is noted by Europeans, Arabs and the Chinese, but likely viewed all over the world. It was a supernova about 6000 light years away that gave birth to what we now know as theCrab Nebula. It is said to have been so bright, you could see it in the daytime for three months and was about a third the size of the moon at night. 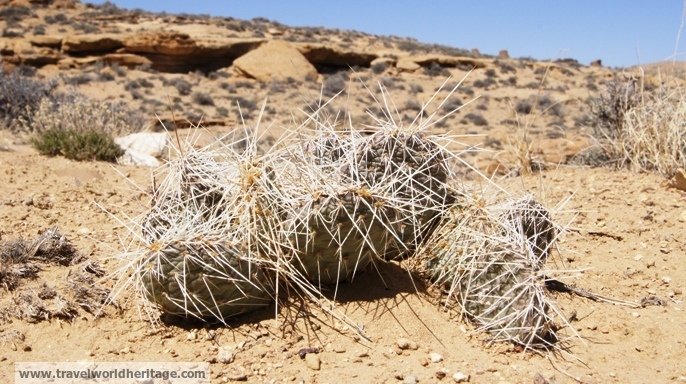 Desert plant life can be just as beautiful as what you see in a forest. 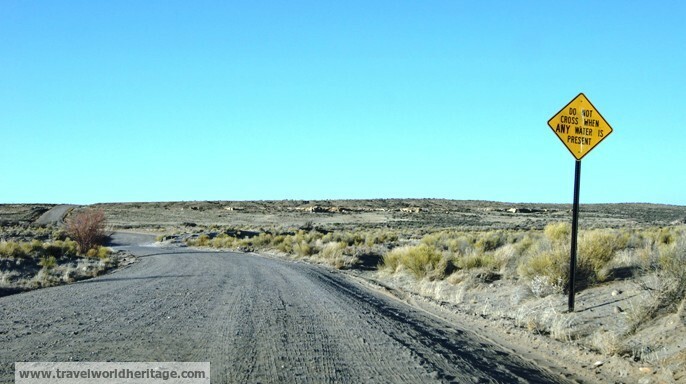 Getting in and out of Chaco Culture National Historical Park requires driving through 15 miles of dirt road. 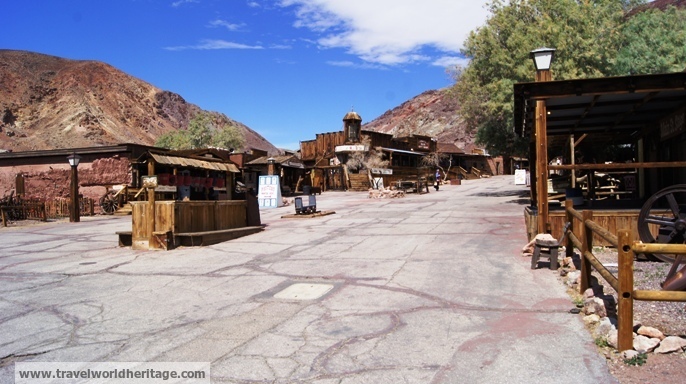 At this part, the road crosses a wash, which means that during heavy rains, you are stuck either inside or outside of the park. The road that leads to Mesa Verde National Park by missionaries Dominguez and Escalante in 1776. 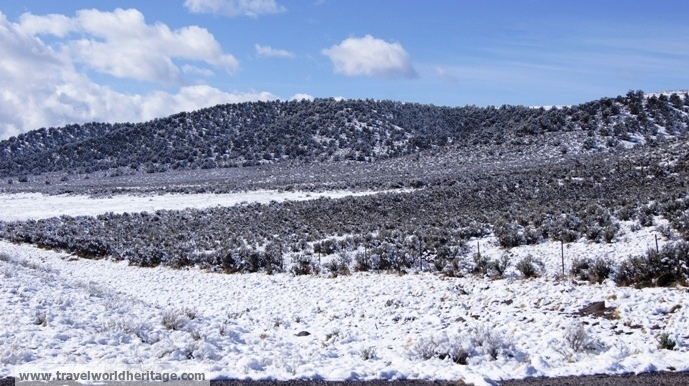 They were using a Spanish guide and local Indian help to establish a road that linked New Mexico’s missions with those in Monterrey, California. 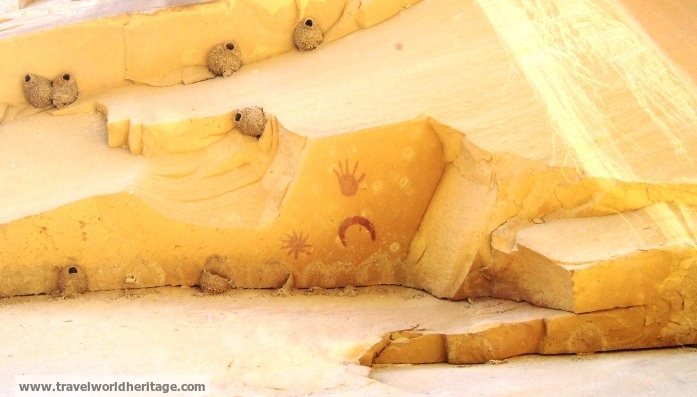 The Native Americans in the Mesa Verde area made their villages on grooves on the side of cliffs. 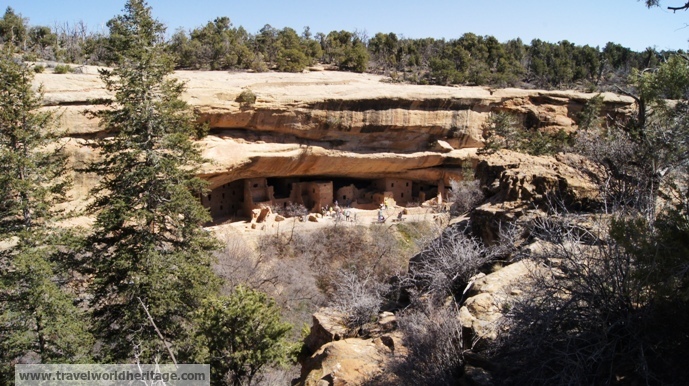 The Cliff Dwellings of Mesa Verde are over a thousand years old. Mesa Verde National Park is the only cultural National Park in America, and the US’s first UNESCO World Heritage Site. Panoramic view from the top of the Mesa Verde Plateau. I got very sleepy on the road and pulled over on the nearest pullout. 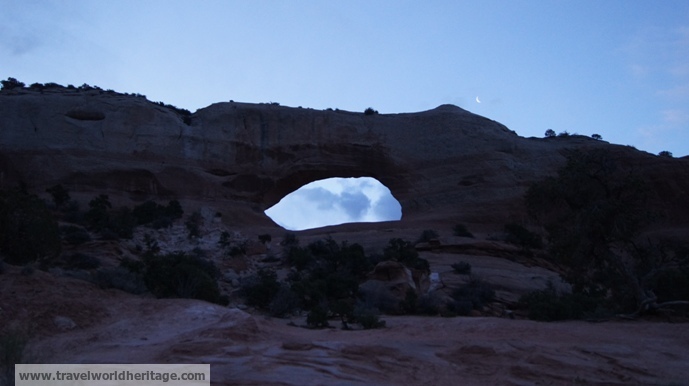 I didn’t expect to sleep under such an amazing arch, a good 30 miles away from any town or sign of civilization. This sunrise picture has the moon sneaking in on the top right. This place is apparently popular, as I had many truckers pull over and sleep in the same spot. The night views were also amazing! 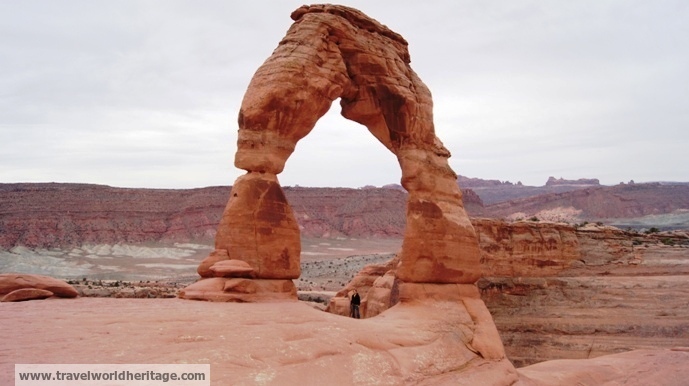 The delicate arch is an icon of Utah, so I just had to see it. The moderate hike in the morning was totally worth it as the crowds picked up later in the day. 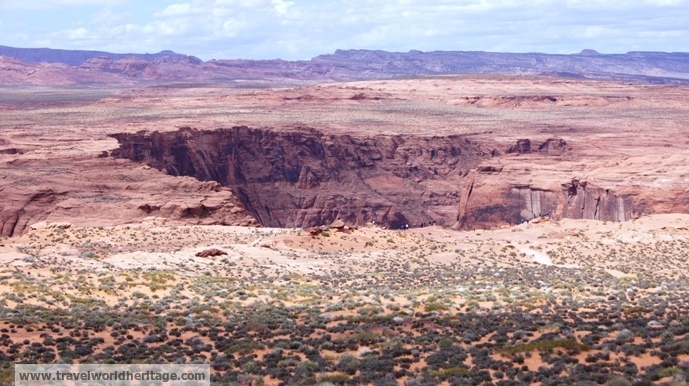 The path to see the Double O arch leads you to this high rise path with cliffs on both sides. It is definitely not for those with acrophobia. The final arch in one of the most photogenic hikes I’ve ever been on. 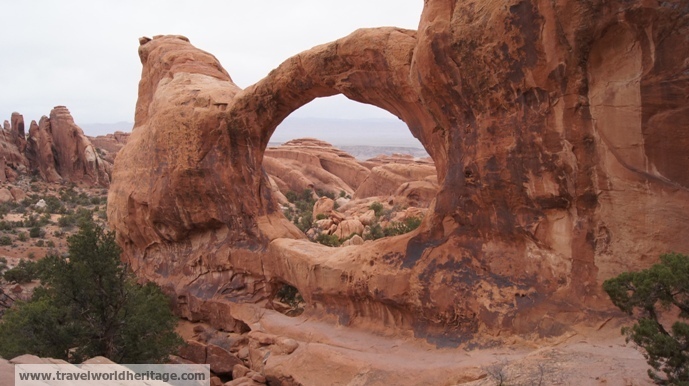 The famous Double O Arch in Arches National Park. A surprise snow storm hit. It was incredibly difficult to drive when the sun went down, but I woke up to this! 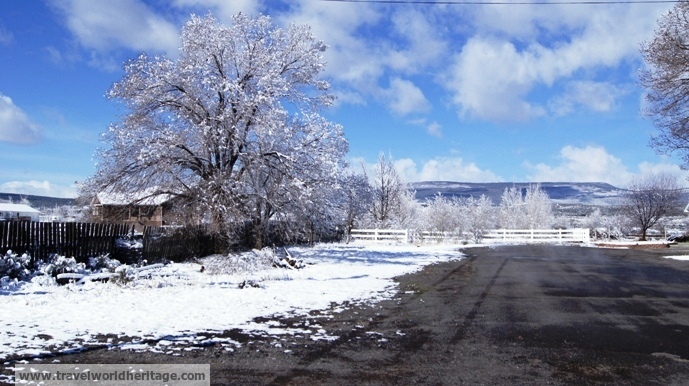 Eight inches of snow fell that night, making for a beautiful landscape. 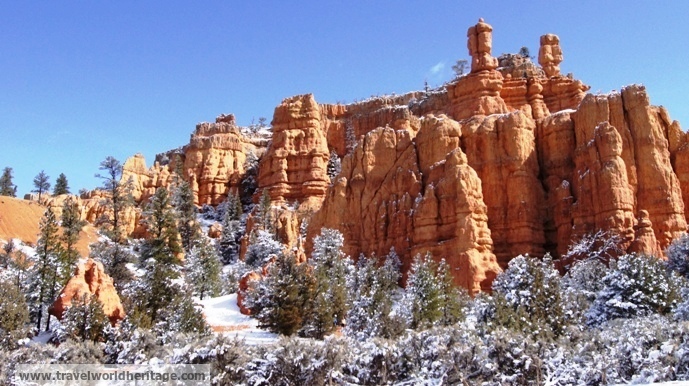 The Red Canyon of the Dixie National Forest got a quick cap of snow that was quickly melting. I think I was responsible for the snowstorm the night before. My only regret going on this road trip was that I wasn’t going to see Bryce in the snow. I got my wish. 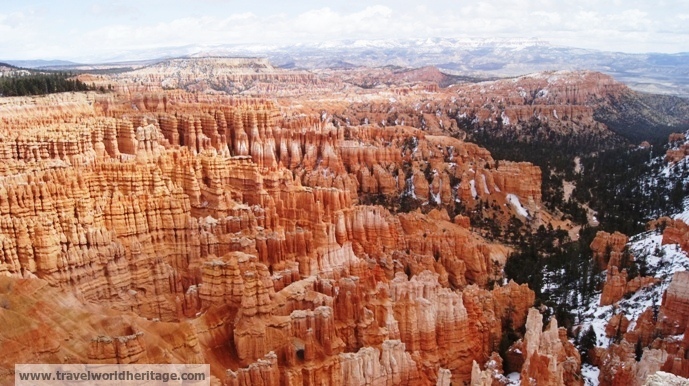 The Hoodoo Amphitheater of Bryce National Park was more amazing than I imagined! 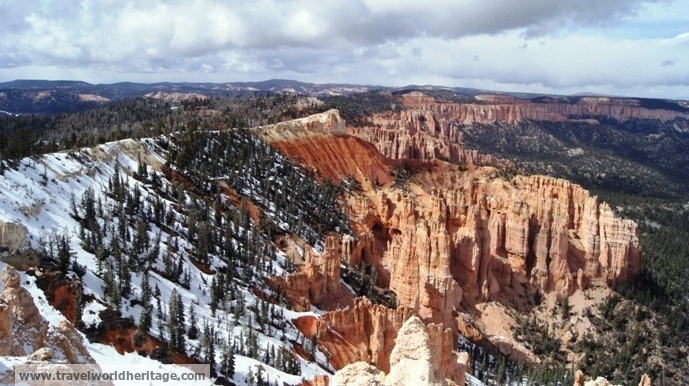 Another view of the amphitheater from Bryce Point. 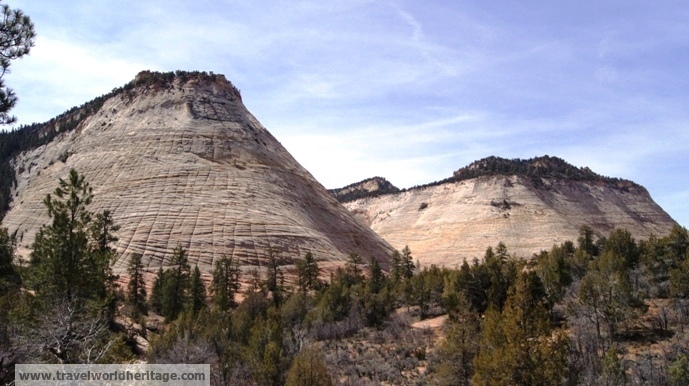 This “Checkerboard Mesa” was formed by millions of years of erosion. 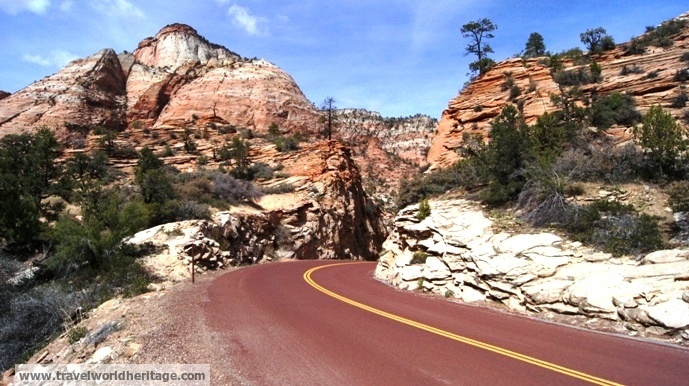 One awesome thing about Zion is how you can drive through the mountains and canyons. 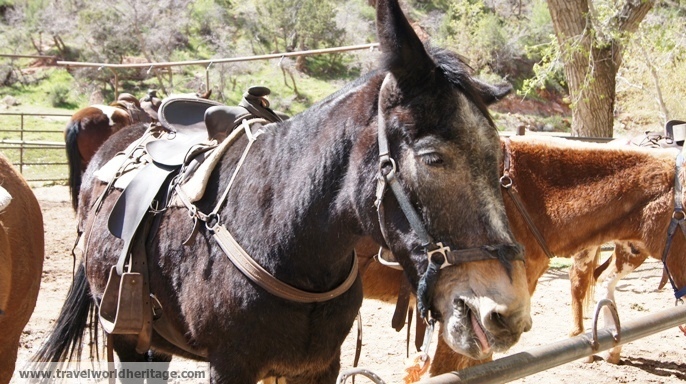 Mules and horses are for rent, and are required for certain hikes. 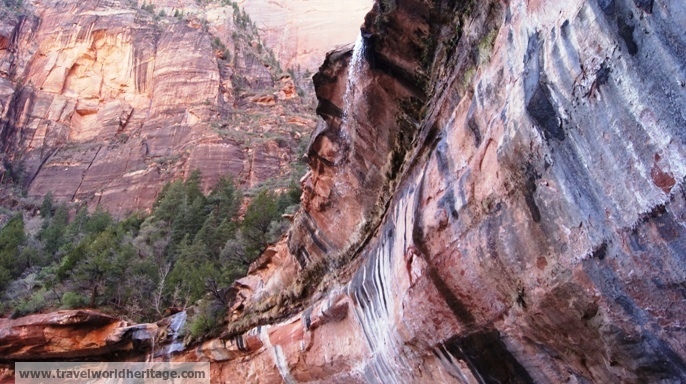 The Emerald Pools of Zion and I have a long history. Eight years ago, I did this hike and sprained my foot at the top. Not only did I have to hop on one foot downhill for a mile and a half, but I was also hundreds of miles from home and had to drive. 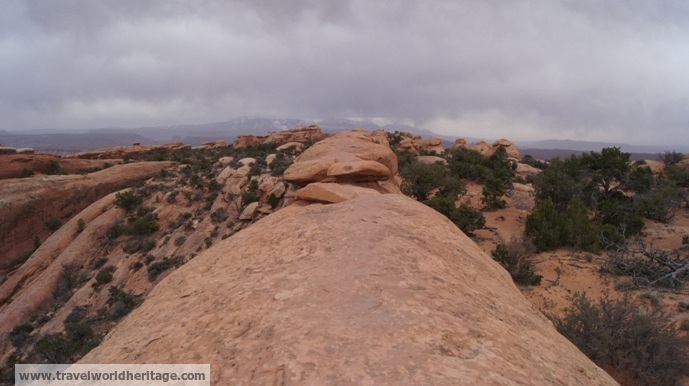 I was actually scared to attempt this hike again, despite it being relatively easy. While I did lose my footing a few times, it went smoothly without a hitch. 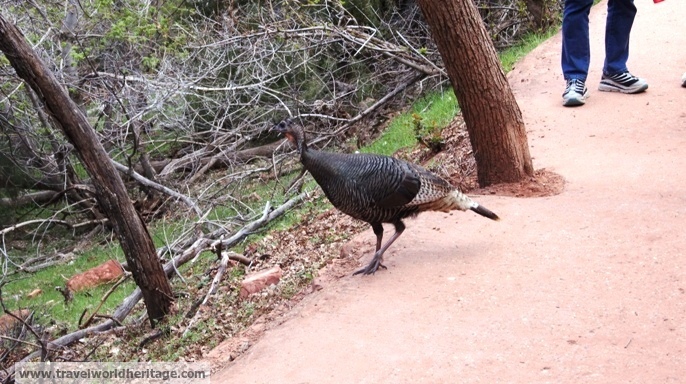 A turkey appeared out of nowhere and joined the hike for a while. 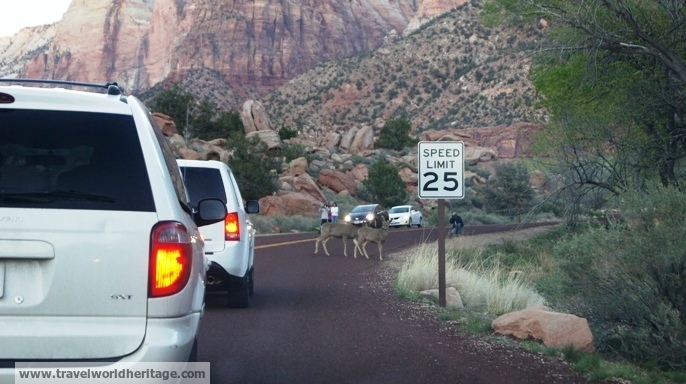 A family of deer also made a surprise appearance, stopping traffic for a while. 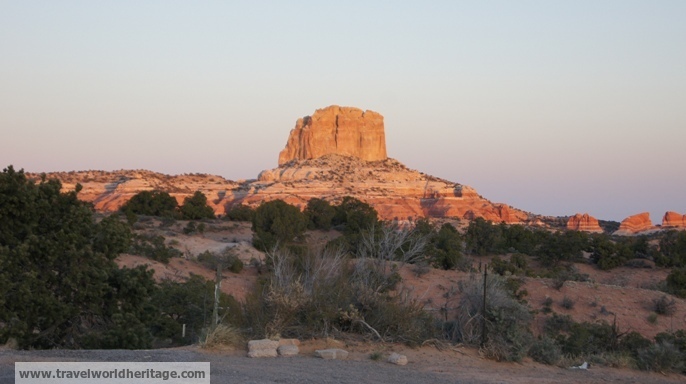 In the American West, there are many places that served as trading posts between Native Americans, the newly formed nation of the United States, and New Spain / Mexico. Some of these have been preserved for historical sake, in many cases becoming overpriced souvenir shops. 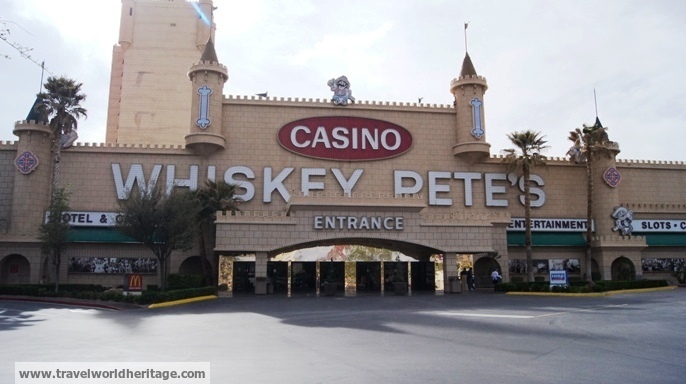 As soon as you cross the border of California into Primm, Nevada, there are a bunch of casinos for eager to gamble Californians. What I didn’t know until this trip was that it is the same on the other side of the border with Arizona, and at a much grander scale since Las Vegas is over a hundred miles from the AZ state line. 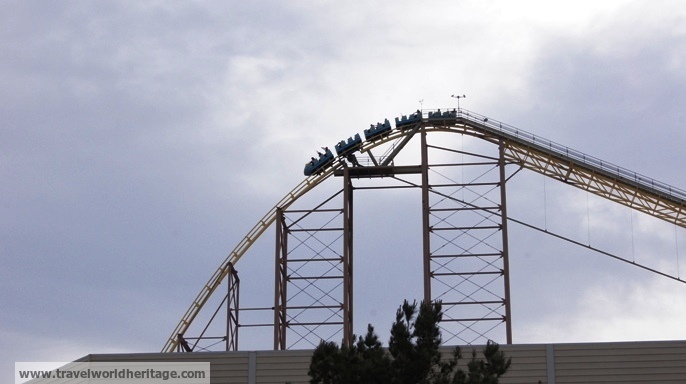 This looked fun, but I am still hesitant to ride it by myself. Took a turn here on a whim and man, what an amazing drive. 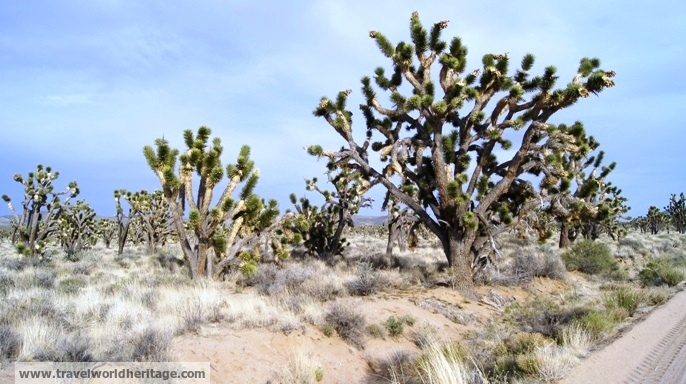 Here is a closer look at a Joshua Tree. These desert trees are unique to this little corner of California and are actually denser here than in Joshua Tree National Park. 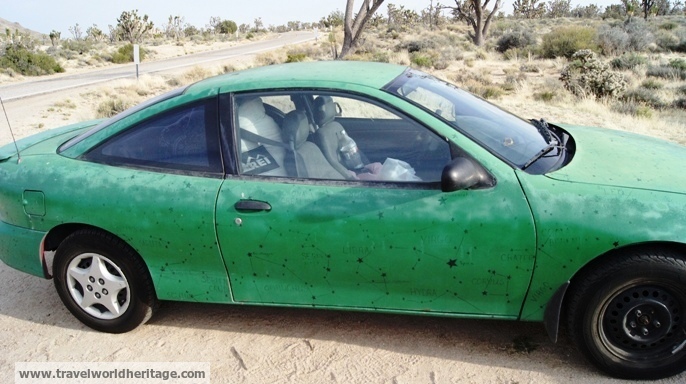 At the trailhead of one of the only trails in the desert was this pretty cool car. The owner seems to have made a map of the heavens on his car. I am not an astronomer, so I can’t speak to the accuracy of it, but it looks pretty good! 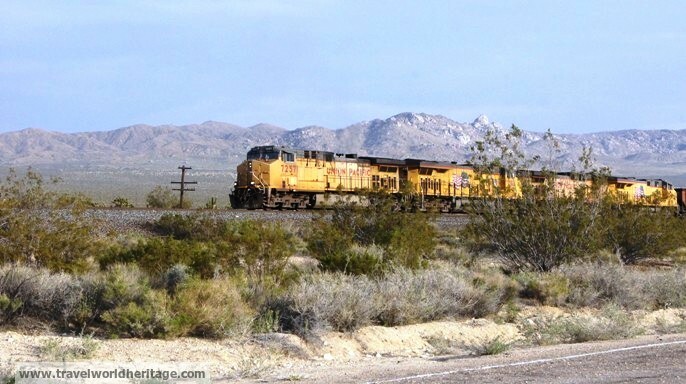 This Union Pacific train conductor must have the most scenic ride in the country. The Kelso Sand Dunes is in a part of the desert also known as the “Devil’s Playground.” I can’t believe it took me so long to venture into this desert wonderland. While it might be normal in your day to day, nothing feels quite as good as sleeping in your bed after a long trip. Thanks Nat, I miss you a bunch! Great pictures and unbelievable experience! Believe me or not, but the road trip through some states in America has been on my bucket list since I was 16. I hope to finally see the Antelope Canyon which is one of the most beautiful things on this planet in my opinion. 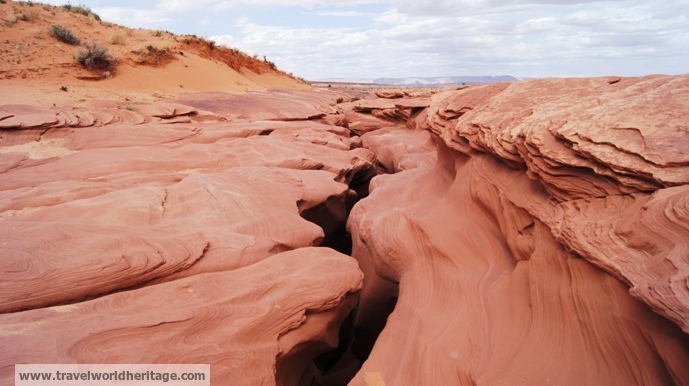 When I was looking at professional photographer galleries, every one of them had at least one picture of antelope canyon. I was sold at that point. It is definitely worth the hype, and it is much taller than I expected. 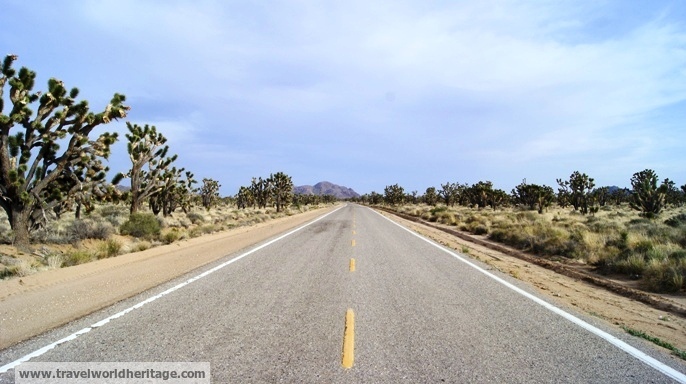 Wow, stunning shots – makes me want to do that road trip! You totally should! It’s an easy and safe way to travel.